Five Fabulously Frugal things I have done this week. Well it is not everyday you announce that you have written a book! If you missed the big announcement you can read all about it over at Emma and 3 where I shared that Blogging Your Way To Riches will be available from December 1st. This is the reason that I have been a little distracted from both blogs but we are back to full attention now and will make amends! However although the blog posts have been a little less frequent than usual my money saving ways are not. 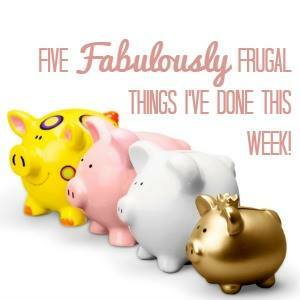 My Five Fabulously Frugal things I have done this week. Firstly I received some great samples in the post this week. 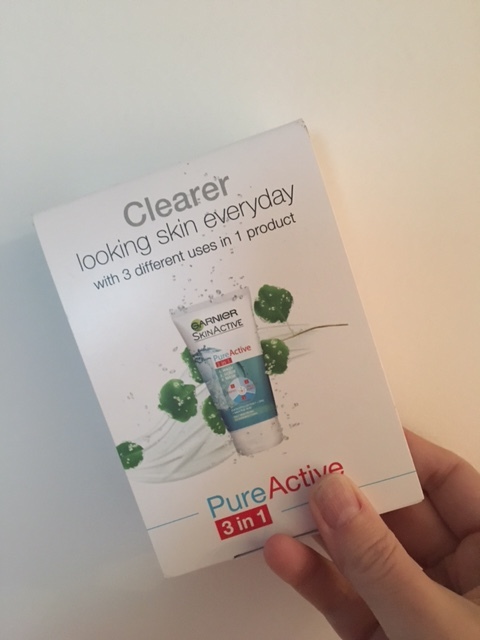 Garnier sent me a 14 day supply of Pure Active 3 in 1. I love trying beauty products especially when free! I bought some yellow stickered sandwiches for the children’s lunch the other day. Usually I make their sandwiches but if I get to Tesco as they are being reduced I will buy them. The children love it as they get more adventurous sandwiches for lunch, rather than just ham! My inlaws came to visit during half term and we went to the local Gloucester Quays outlet shopping center. You can see my fab bargains in this short vlog. I also seriously recommend checking out the Levi shop for major bargains. Chloe has recently got a second hand Mac now that she is doing A Levels but it needed word and the office programs. We were able to get this via my brother who is at University. He is allowed to add it to three devices for free as a student, so would took advantage and saved some money. Finally on the advice of some other clever money bloggers I have got a free 02 sim card in order to be able to utilise the priority moments. I haven’t actually activated it yet that is on my to do list. But I am looking forward to seeing what offers I can then take up. Really good tips, I’m an 02 customer and rarely look at priority moments, I really ought to!